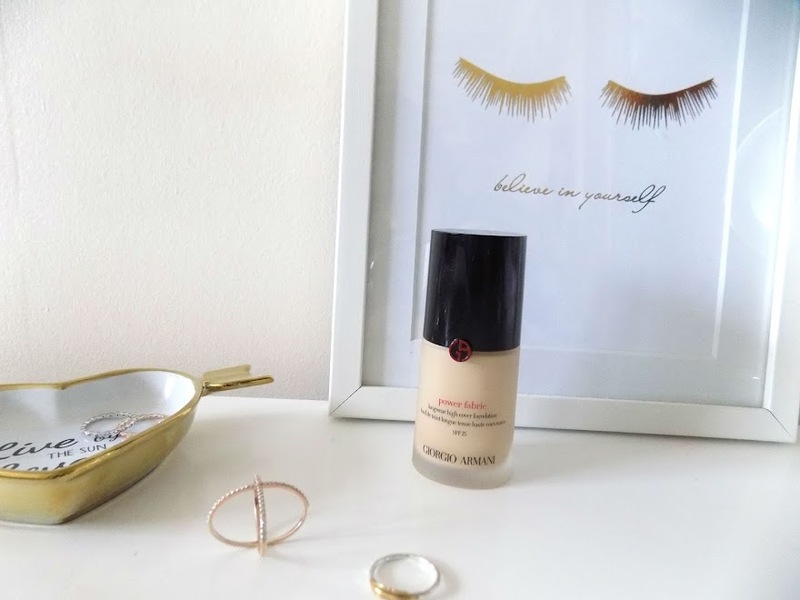 The Giorgio Armani Luminous Silk Foundation is a favourite of a lot of people's, so bringing out a new foundation is a bold move and from what I've seen, there's mixed reviews. So as always I wanted to give you my thoughts, the food, the bad, and the stuff I think you need to know before you go ahead and purchase this pretty pricey foundation. This is a liquid foundation which is long wearing, full coverage but has a luminous finish that's lightweight and looks like skin. To me, that is my perfect foundation right down to the second skin finish. This foundation was inspired by two iconic products from Giorgio Armani, their Maestro Fusion Makeup and their Eye Tint. I've not tried either of these but if they're as good as this then I may give them a go. Yes, I have to say the claims they make are most definitely met with this product. The longevity is amazing, it doesn't feel like anything on the skin and although it's full coverage it doesn't look or feel like it once you've applied. You can either use a damp Beauty Blender or a buffing brush. I like the Beauty Blender because it's an even flawless finish and I just prefer it, but if I do need some extra coverage in an area then I will bounce over a buffing brush to just build it a little. Which speaking of building it up, with a full coverage foundation, building it up isn't always as easy as it sounds, but with this guy it's amazing and still has a lightweight look and feel. Yes, it's a luxury brand so £40 for a foundation is on the expensive side. However, it's a great foundation and whether you use it daily or on special occasions, it looks amazing, it wears beautifully and still looks as good at the end of the day as when you applied it and that's rare to find. I wanted to really put this through the ringer to see just how long lasting and amazing it was. So when a day at Rutland Water was suggested by my Mum I knew I wanted to wear this and so the morning of, I prepped my skin well with products I'll mention in the next section, applied the foundation mixed with the NARS Sheer Glow and a lightening mixer, with a Beauty Blender and set with the Laura Mercier Loose Translucent Powder just around the perimeters of my face and where I applied concealer. I have to say I was very impressed. It was a bit warm so I got a bit sweaty so when I got home, I took a closer look in the mirror to see the damage, but in fact it looked as good as when I had first applied it. The rest of my makeup was still great. I am really impressed with how it held up, but I didn't leave it there. I left it on for the rest of the day, after 10 hours of wear, I was so surprised to find it still looked amazing. The NARS foundation isn't super long wearing and the Powder wasn't all over my face so it wasn't down to that, it was the foundation (and probably the good prep work prior to application). It comes in 15 shades, and although I have the lightest, shade 2, it's still not fair enough for my skin, so I have to mix it with either a lighter foundation or a mixer which isn't something that's new to me as the Luminous Silk is the same and so are 99% of my other foundations. Sun protection is very important no matter what your age, skin type or tone or what time of year. 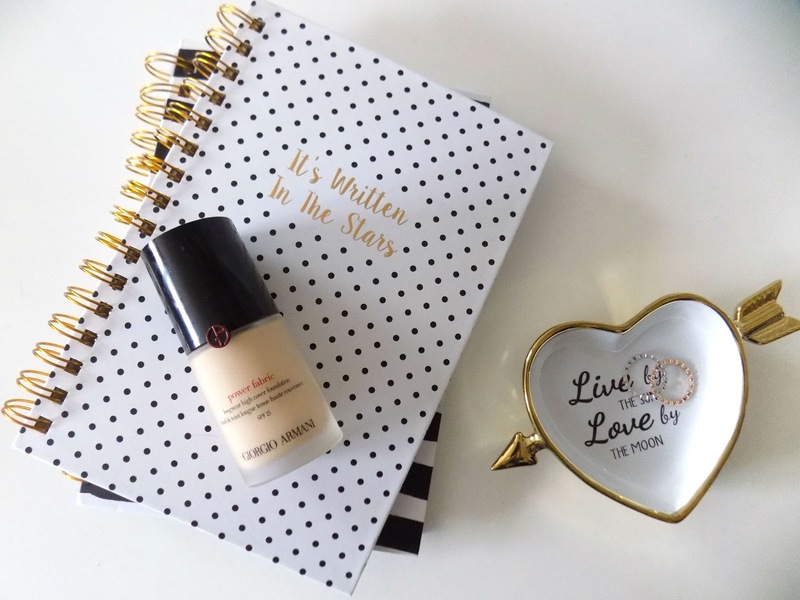 This has SPF25 with UVB protection which is incredible for a long lasting foundation. Despite the SPF and the luminous finish, it doesn't leave my skin looking greasy, just luminous and healthy which is amazing and I can get away with not setting it, although I can't say the same for people with very oily skin. I've been using the YSL Blur Primer and the Becca First Light Priming Filter or the Backlight Priming Filter and it works really great over them, it looks smooth and not cakey or dry, again I can't say the same for very oily or very dry skin, you would have to use a primer to help counteract your skin type, the key is in the prep so just bare that in mind. I've mixed this with different foundation mixers and other foundations and it works great with all I've tried. I particularly like it with either the NARS Sheer Glow and the Luminous Silk. Concealer and powder all work great over it I've used a primer spray and setting spray with it and they all work great with it. The price is on the higher side of the spectrum, even YSL and Dior are slightly cheaper, but the quality is there, and I do love how it looks. If my skin is particularly dry like around my nose or on my chin then it can emphasize it a little. But as long as I prep my skin well and use a good primer, then it works great. Other than those two things, I really like it and can't wait to use it more. Just to wrap this up, I think you know what my overall thoughts are on this but just in case. I really like it. It's a great foundation, the claims are met in my opinion, the only issue I have sometimes is it CAN look a little dry but as long as I prep my skin well it isn't normally a problem.